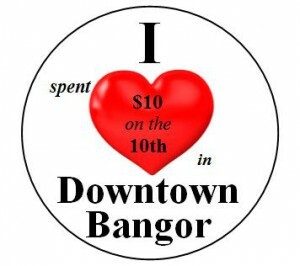 Show your appreciation for local, small businesses every month by spending $10 on the 10th in Downtown Bangor! By spending just $10 a month, you are shopping local, supporting small businesses and getting an amazing deal from participating businesses. Join Downtown community members in picking up trash, removing dead leaves and brush, and taking down some winter lights. All of this prep work will clear the way for the Downtown Bangor Adopt-A-Garden Big Dig, which happens on May 18! Email downtown@bangormaine.gov for sponsorship and volunteer opportunities. Join Downtown Bangor in welcoming 140 community gardeners in beautifying Downtown Bangor every summer! To claim a garden plot visit this form to claim your plot! Adopt-A-Garden is made possible by the generous contributions of Waterfront Concerts, now celebrating their 10th year. The Downtown Wheatpaste project returns for a second year, bigger and better with more murals. 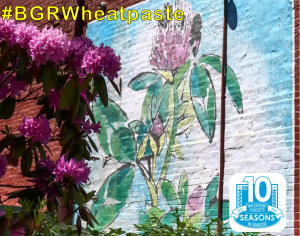 Join the hunt and use the hashtag #BGRWheatpaste to track the murals on social media. The Wheatpaste mural project is made possible by the generous contributions of Waterfront Concerts, now celebrating their 10th year. 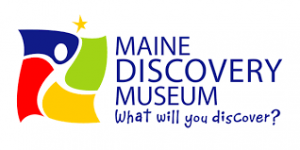 Email downtown@bangormaine.gov for volunteer opportunities. 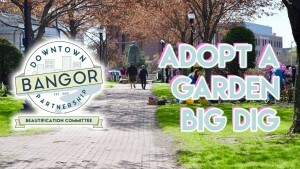 On May 18th, the Downtown Bangor Beautification Committee would once again like to invite you and all your friends downtown to participate in THE BIG DIG. The Big Dig is the day Adopt-A-Garden adopters, volunteers, passers-by, friends, and neighbors are invited to come downtown and help make our city bloom by helping to plant over 140 different gardens. Whether you have adopted a garden or just want to lend a hand for the day, you are welcome. All ages. All skill levels. Join Downtown Bangor Beautiful and the Downtown Bangor Partnership for a Garden Party and Member Social made possible by the generous contributions of Sullivan Wood Floors. Enjoy light refreshments and outdoor games (croquet, anyone?) while enjoying the beauty of Downtown Bangor! We’ll have maps available so that you can tour the 140 Adopt-A-Gardens throughout the city and view the 2019 wheat paste murals. 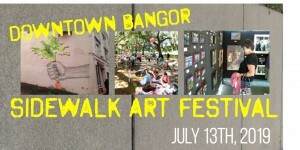 Join Downtown Bangor in welcoming artists for a sidewalk art festival. In addition to a carefully curated, juried selection of artists, there will be demonstrations, live drawing, and a Children’s Area. Explore the many art studios located Downtown and be sure to seek out all the new Summer 2019 wheat paste mural exhibit located through out Downtown. 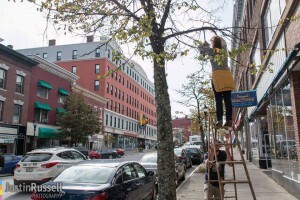 Downtown Bangor businesses participate in handing out candy to children of the community as they walk around Downtown and check out the spooky decorations. Select businesses to host their own Halloween fun. 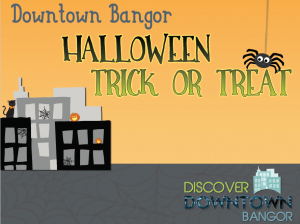 Downtown Bangor’s Trick Or Treat Event occurs on the Saturday before or the Saturday of Halloween. Select Downtown Bangor businesses will open early and offering amazing deals for the start of the holiday shopping season! 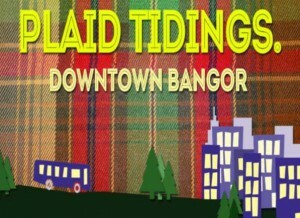 Why battle Black Friday when you can enjoy Plaid Friday in Downtown Bangor! 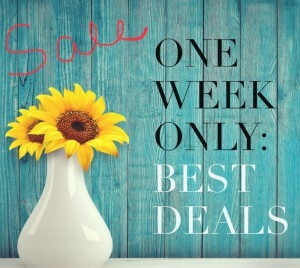 Local businesses come together to offer members of their community amazing deals as an alternative to Black Friday shopping. Come explore the diverse, unique shops of Downtown Bangor to find the perfect gift for that special someone. 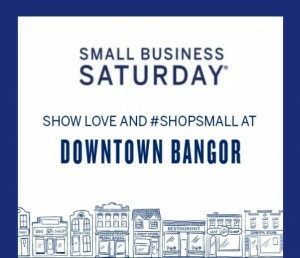 Come out to Downtown Bangor and support the small businesses of your community while finding a unique and special gift for someone… or to treat yourself! Downtown Bangor’s very own ball drop. Each year, crowds gather in West Market Square to watch the ball get thrown into the square and celebrate the New Year. Businesses throughout Downtown will have events happening throughout the day and evening.